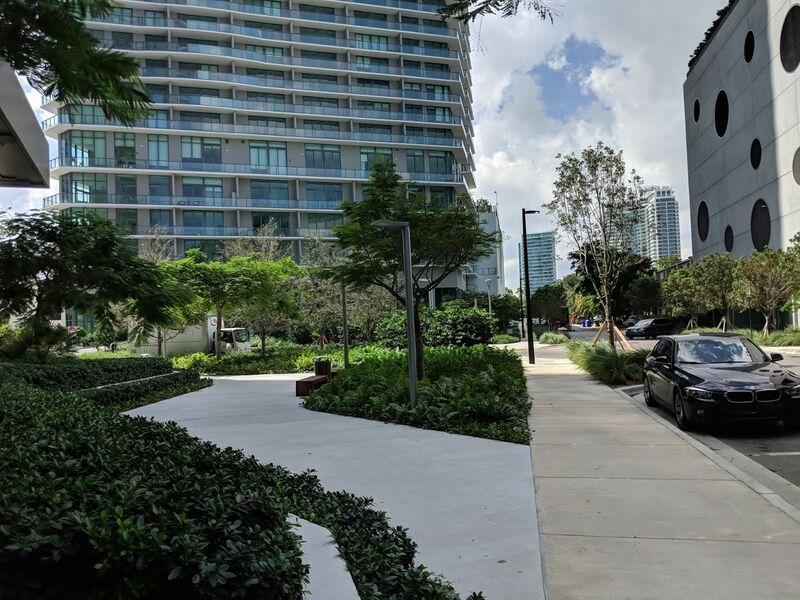 Paraiso District is the newest neighborhood in Miami, having opened earlier this year. 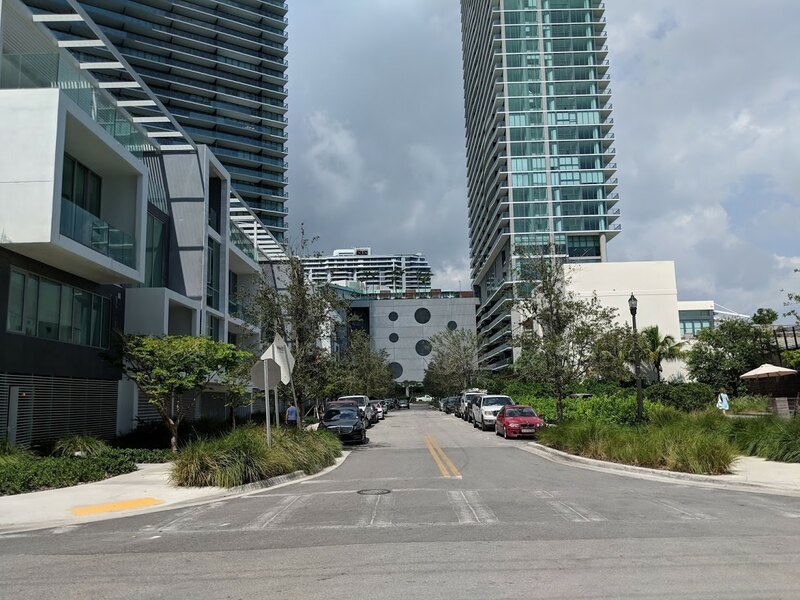 Four towers were built, combining to form one of the biggest condo projects in the history of Miami. 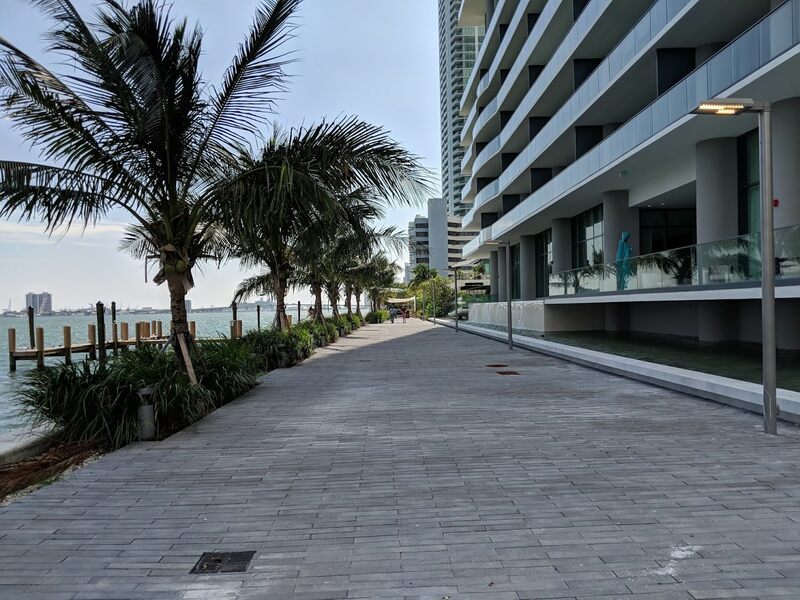 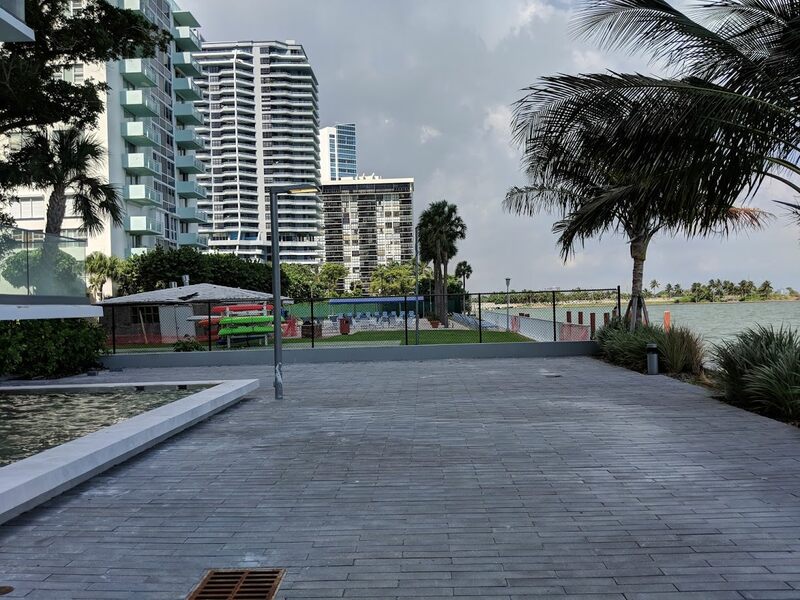 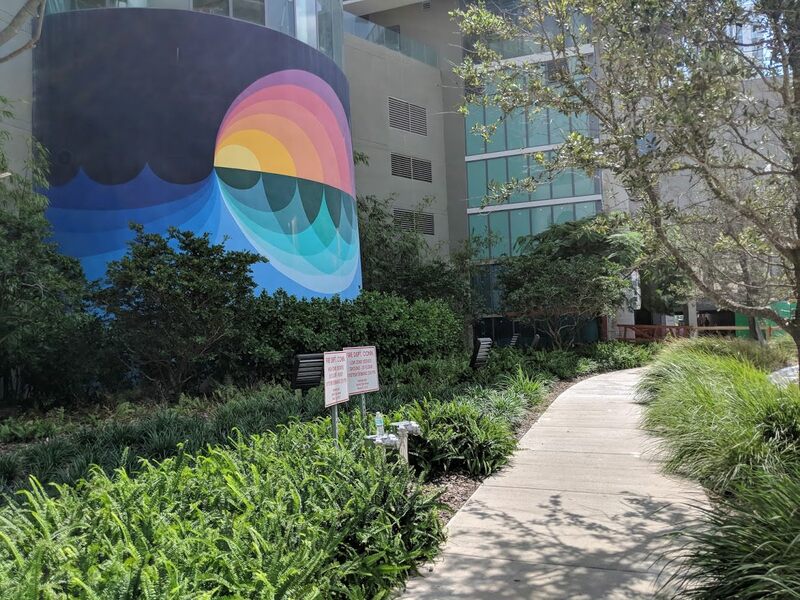 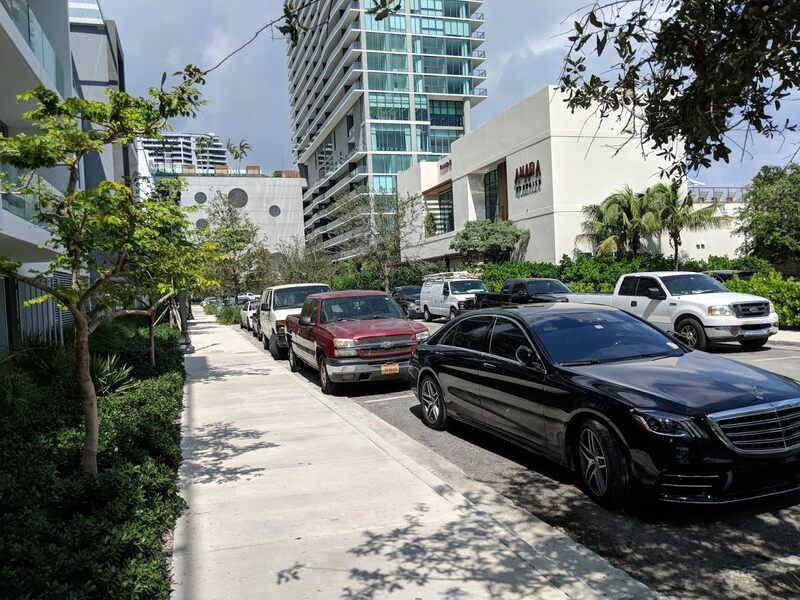 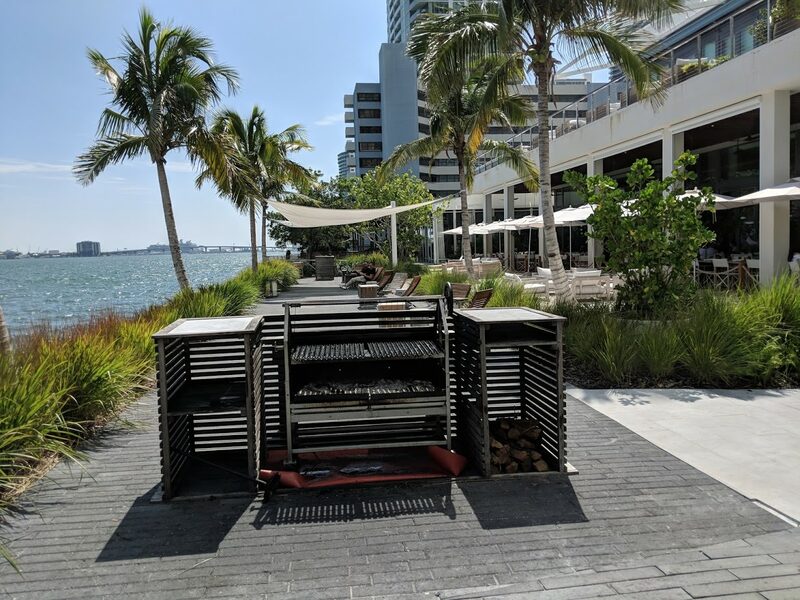 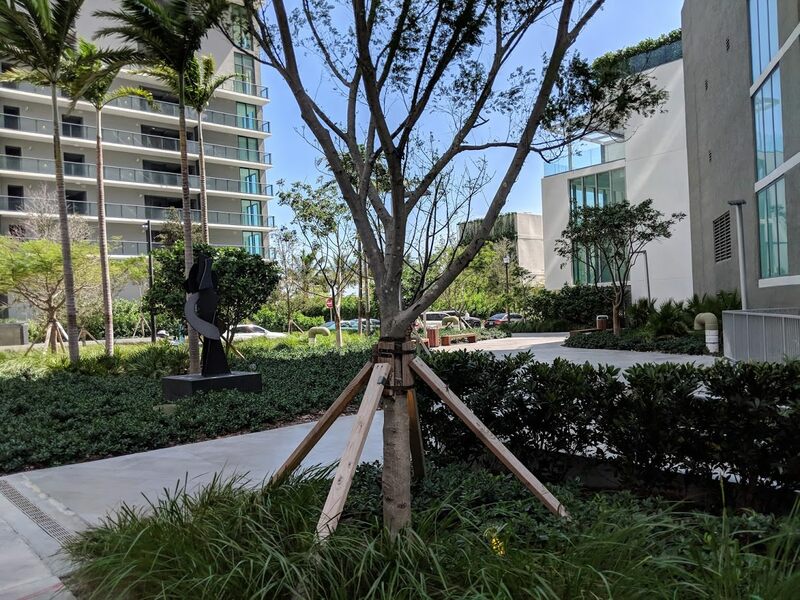 Although it isn’t yet fully complete, these photos show that developer Related Group has delivered a leafy, walkable district with a bayfront restaurant and a baywalk, while spending lavishly on shade trees and greenery. 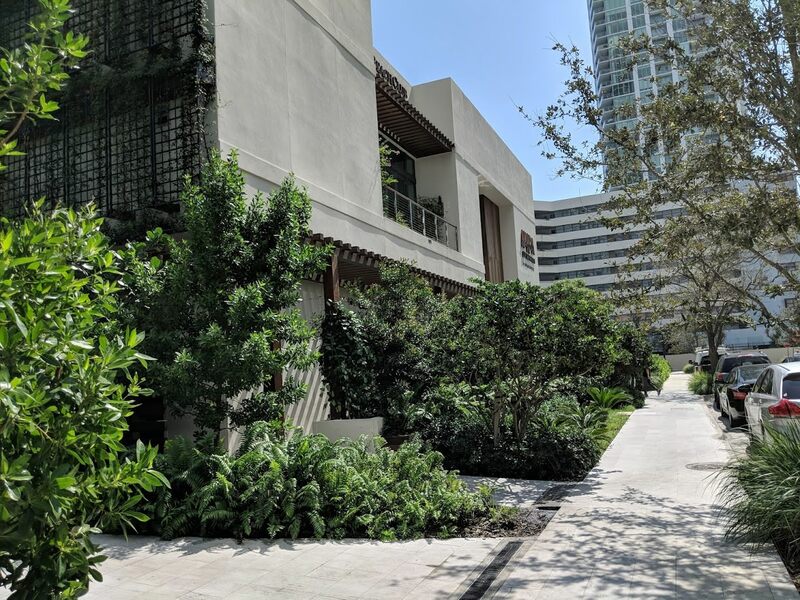 In total, Paraiso includes over 1,300 condominium units spread over four towers. 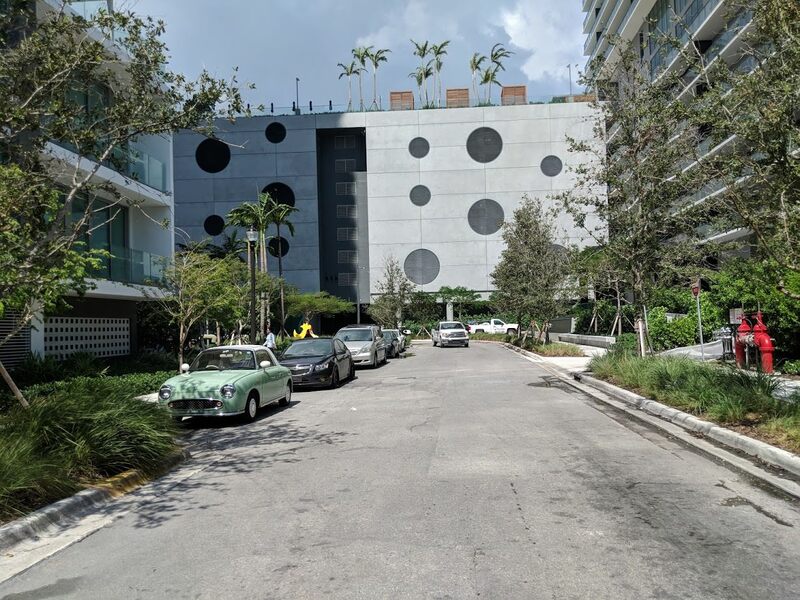 (By comparison, Related Group’s Icon Brickell included just under 1,800 units, although some of those were hotel rooms). 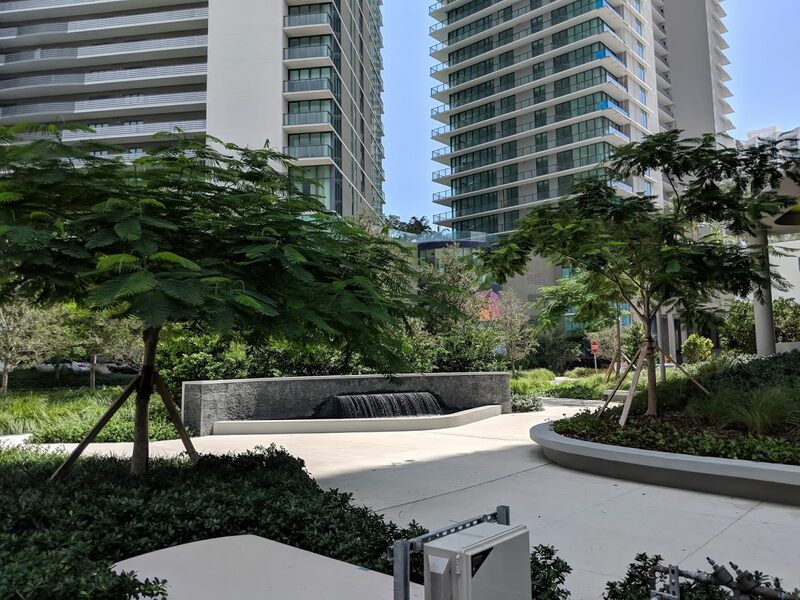 Three of four Paraiso towers already opened earlier this year, with closings proceeding at a rapid pace. 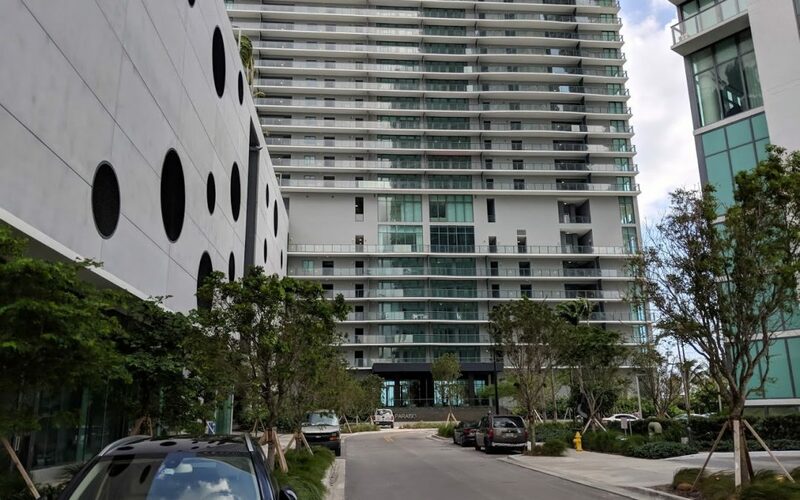 The final tower, Gran Paraiso, is expected to be completed this month.